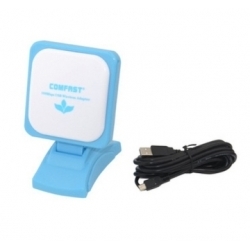 Search "rt3070 usb" 30 results have been found. 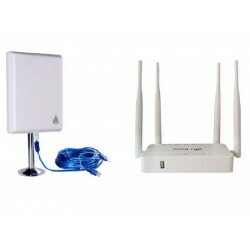 Kit parabolic 24 dbi gain for long-range USB WIFI adapter RT3070. 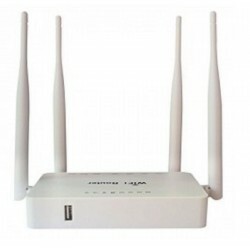 It can be used from any computer to receive wifi signal several miles away. 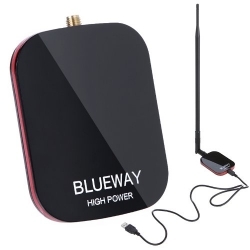 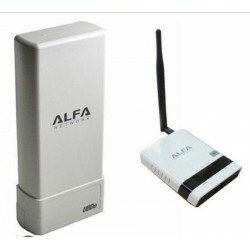 If we want to distribute the signal via Wifi, you can connect the USB adapter with chip RT3070 using your USB to a router signal repeater WIFI Open-Wrt Silicon. 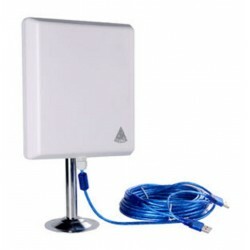 Panel antenna Directional 24dbi MELON N89 Wifi antenna inner and outer 2000mw + 24 dbi 10 meters USB Performance and range similar to a 36 dbi. 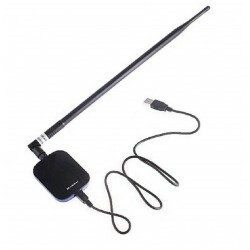 wifi antenna powerful and cheap for long-distance Ideal size to locate in any part, serves for undefined use in interior or exterior. 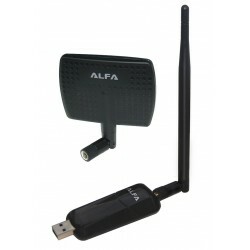 This KIT is an adaptor USB WiFi from Alfa Network with chip RT3070 and panel antenna directional APA-M04 of 7dbi. 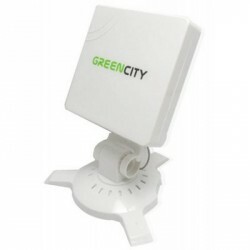 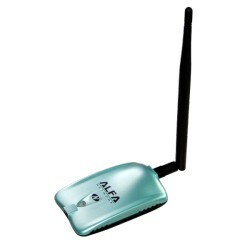 It is a WiFi antenna direcional portable, ideal for carrying all sites. 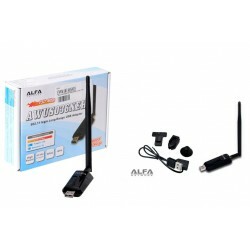 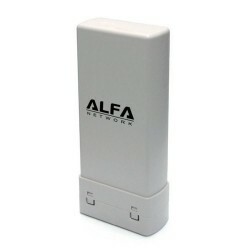 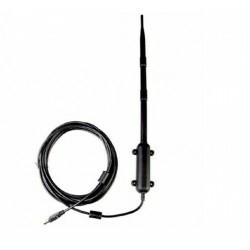 WiFi antenna Alfa Network give the best quality connection with extraordinary duration of materials and the guarantee of compatibility with all WiFi products original Alpha. 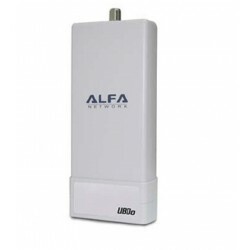 Wifi adapter powerful with the antenna directional panel with chip Ralink RT3070 compatible with Windows 10, Linux, Mac, and Wifislax, Beini. 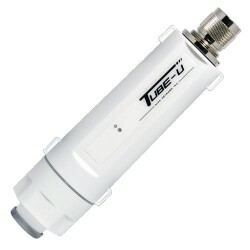 Design modern and current with support for installing on wall, window, table. 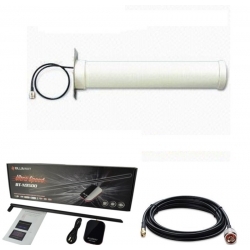 High power and receive sensitivity. 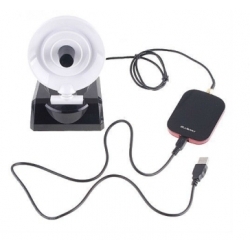 USB Cable 1 meter supports extension cords. 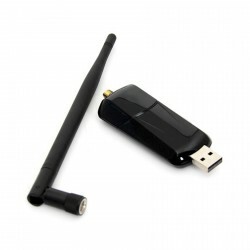 The model AWUS036NH is the wireless USB adapter IEEE 802.11 that allows users to launch wireless network at 150 Mbps in the 2.4 GHz band. 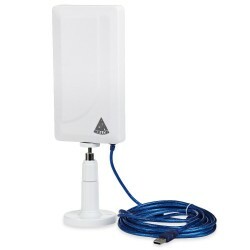 You can configure AWUS036NH with ad-hoc mode to connect to other computers wireless, 2.4 GHz, or with Infrastructure mode to connect to an AP or wireless router to access the Internet.